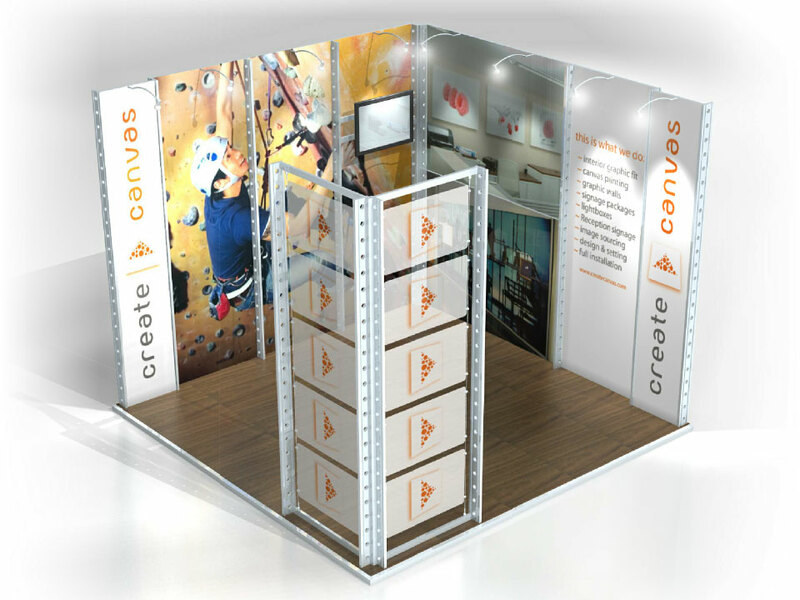 Roll up and Pop up stands offer an effective, versatile and cost-effective way of showing off your brand or promotion for whatever the purpose. Whatever your budget, we have the solution for you. 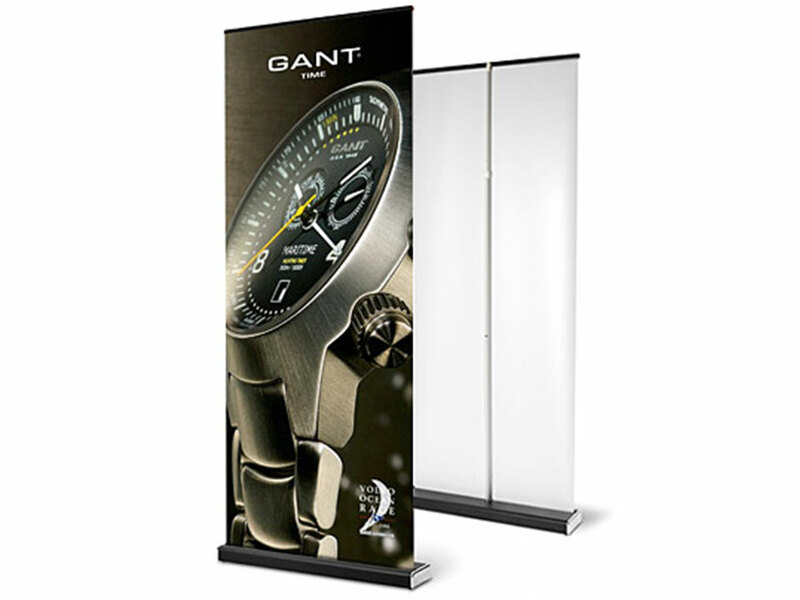 A simple 800mm W roll up stand could be ideal for a presentation or show simple promotions outside stores. 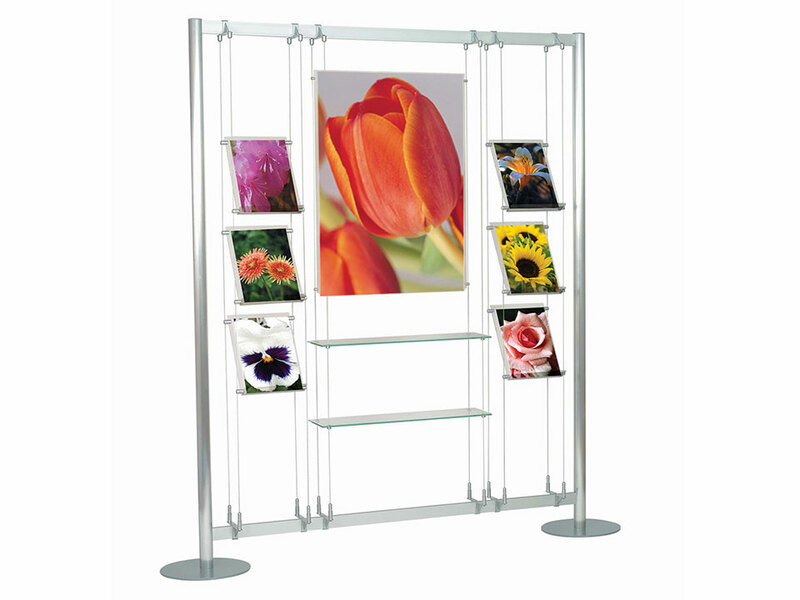 If you require something larger then a pop-up stand can fill more a space but be de-mountable into a suitable carry case for ease of transport to several locations. 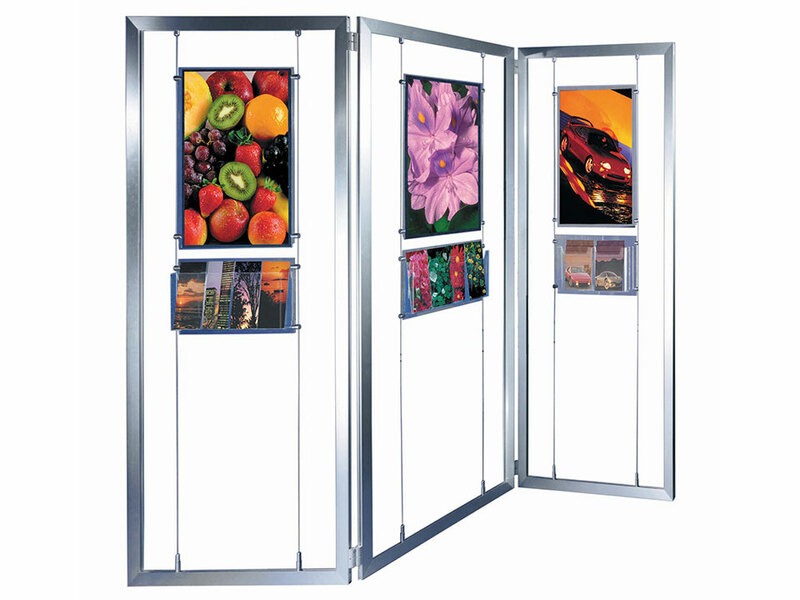 Call one our experienced sales team for more information.